Every year CGTrader challenges students to dig into the field of technology by writing an essay on how innovative technologies are transforming our lives. CGTrader gives talented 3D designers the opportunity to showcase their work, get valuable feedback from the community, learn from their peers and interact in a designer-friendly environment. 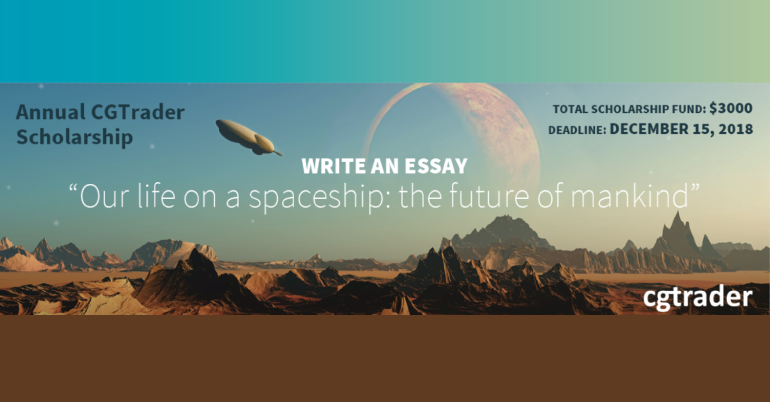 The program requires you to write and submit an original essay on the topic “Our life on a spaceship: the future of mankind”. They want to encourage students to think about how life will change when people are confined to weightlessness in limited spaces. Win $3,000 for your education expenses. The best submission will be awarded $2,000 while the two runners-up will receive $500 each. Write an essay on “Our life on a spaceship: the future of mankind”. Essay length is 500-1000 words. 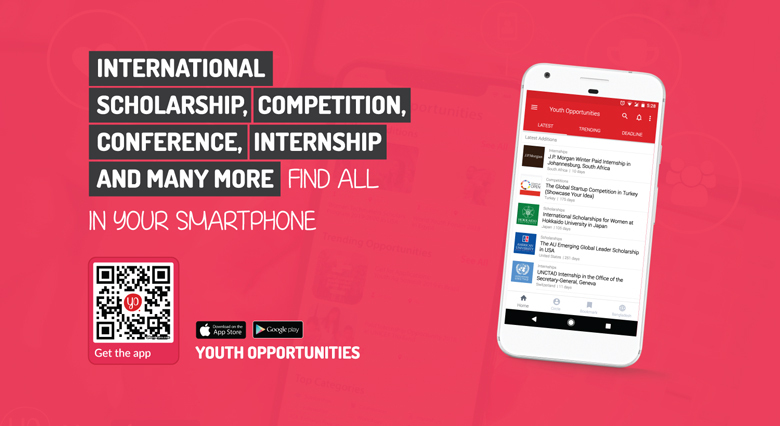 Submit the essay through the Apply Now link.